Call 0407 189 215 for prompt, reliable and friendly service. Keep your home warm over Winter. 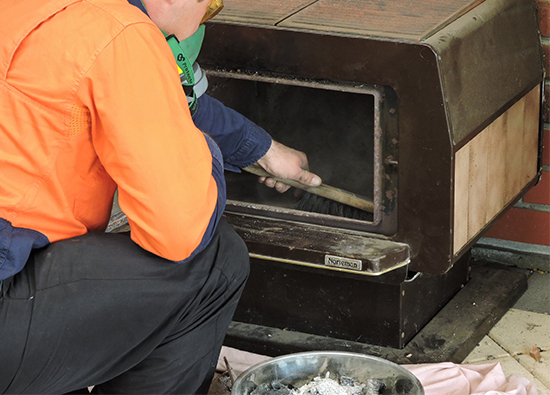 Regular cleaning of your combustion heater flue or fireplace chimney is an important step to having a wood fire that burns strongly to warm your home. 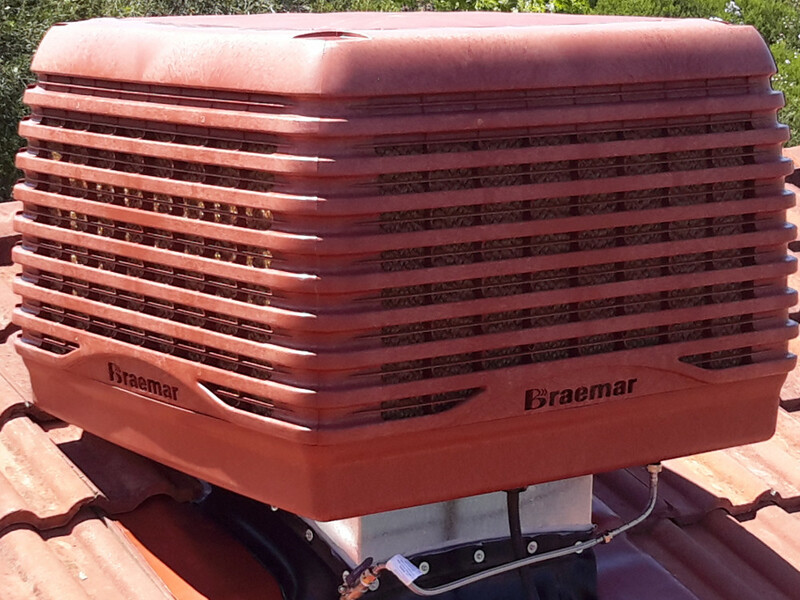 Contact us at Barossa Gawler Maintenance for a quote and to book a clean. We can clean your combustion flue or fireplace chimney before winter arrives to ensure you are getting the most from your wood heater. 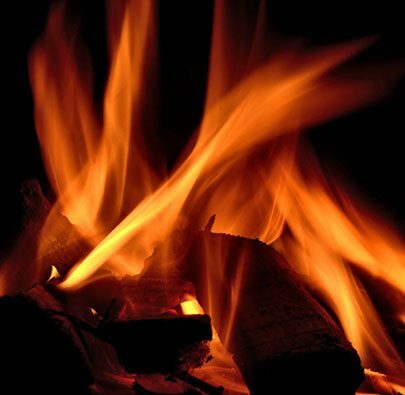 You can build a conventional fire by starting with newspaper and putting kindling on it and then larger pieces of firewood, but this method can lead to fires that collapse on themselves and smolder. It also tends to be smoky and fussy because you have to keep adding wood until you have a full fire. Here is one of many methods you will likely have more success with. Two Parallel Logs. Put down two split logs of Jackson’s Red Gum or Mallee Cuts with a space between them and put some twisted newspaper in the space. Add some Jackson’s kindling – one inch across or less – on the newspaper and more kindling of various sizes across the two logs. This method works well because the two logs give some space for the newspaper and kindling to get a good start. Their burning is usually enough to ignite the two larger logs. After the kindling has almost burned out, more firewood must be added to make a full fire. When firewood burns it should be flaming until only charcoal remains. If there are no flames, something is wrong. 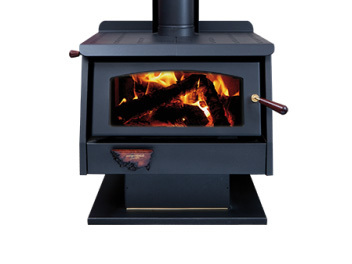 Steel or cast iron parts in the fire heater should be light to dark brown, never black and shiny. With seasoned, dry firewood from Jackon’s Supplies, correct air settings and proper loading arrangement you should expect almost instant ignition of a new load of firewood – a long delay before ignitions indicates that something is wrong. If the appliance has a glass door with air wash, it should be clear. 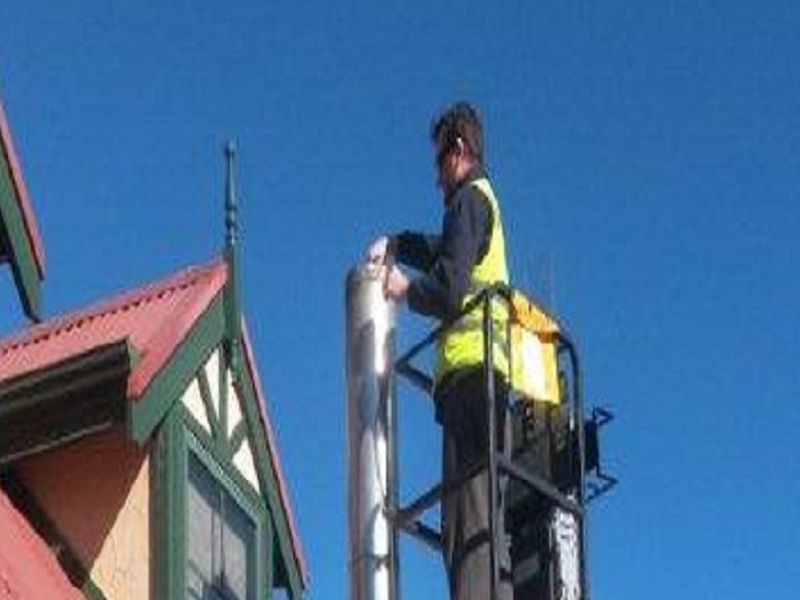 The exhaust coming from the top of the chimney should be clear or white. A plume of blue or gray smoke indicates smoldering, poor combustion, air pollution and probably low system operating temperatures. 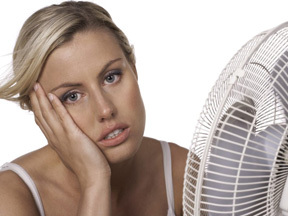 We sell and install Wood Heaters,Evaporative Air-Conditioners and Chimney Flues!